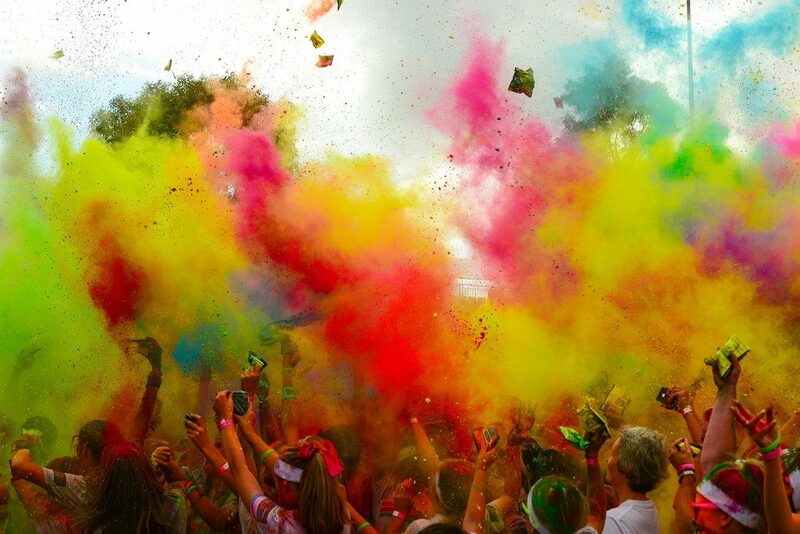 Last year, Cape Town’s Colour Run attracted nearly 13 000 enthusiastic participants. Despite drought-related concerns over this year’s event, it’s looking set to be even bigger than last year. If you’re having trouble deciding whether to join in, maybe we can help. What is the Colour Run? 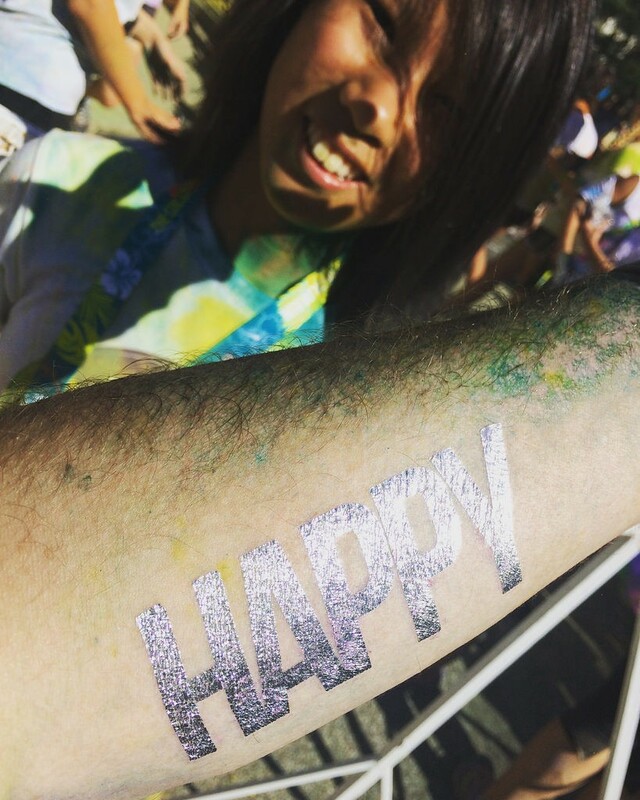 Founded in 2011 in Phoenix, Arizona, the Colour Run is billed as the “Happiest 5k on the Planet”. The original paint race, it has expanded in six short years to encompass over two hundred events worldwide, with Cape Town holding its first run in 2013. In form, the Colour Run is an untimed 5 kilometre run – that means that the emphasis is on having a good time with your friends. But the Colour Run adds a further twist to the fun run formula: at each kilometre mark, the white-clothed participants are doused in coloured powders. And, at the end of the ‘race’, the finish festival takes things up a notch, with music, dancing and even more colour throws. By not having official winners or times, the Colour Run opens the door to a wide variety of individuals who might not otherwise take part in this sort of event. Everyone joins in for their own reasons, and gets to express their individuality through a kaleidoscope of colour. By themselves, these are great reasons to take part in the run. Altogether, they add up to a compelling argument – but there’s one more reason to join up, and it’s a biggie. 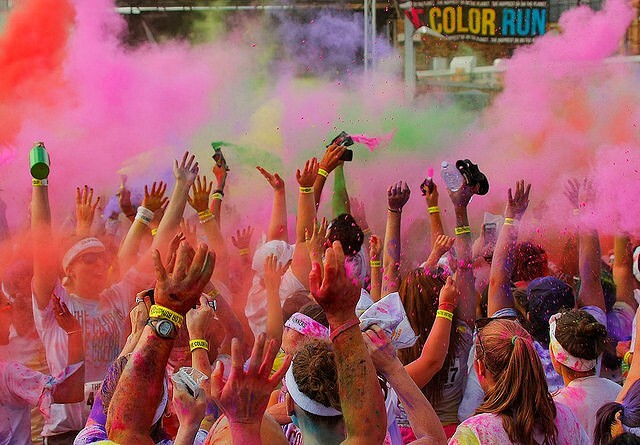 A major pillar of the Colour Run, both in South Africa and abroad, is about giving back to the community. By partnering with local charities, the Colour Run gives participants the opportunity to select and give back to the community at large, making this event about more than just the fun of it. Runners can get friends and family to back them, giving everyone the opportunity to come together and help out – while having a good time. So that’s four excellent reasons to join the Colour Run. But there’s one more: Cape Town itself. The host city is a playground of vibrant life that anyone can enjoy, no matter their preferences. From the wildlife to the beaches and bars, even if you’re not from the city, it’s worth the trip to take part in this event, help out, and have a good time while you’re at it. And once you’ve crossed the finish line, stay for a day or two, and just experience Cape Town living at its best. Hire a car, go sightseeing – you won’t regret it.